It depends on the time period. The Barbour Collection Index of Town Vital Records dates from the Colonial times to about the year 1850. There are also indexes to Connecticut Marriages & Deaths from 1897 through 1968 on our website. 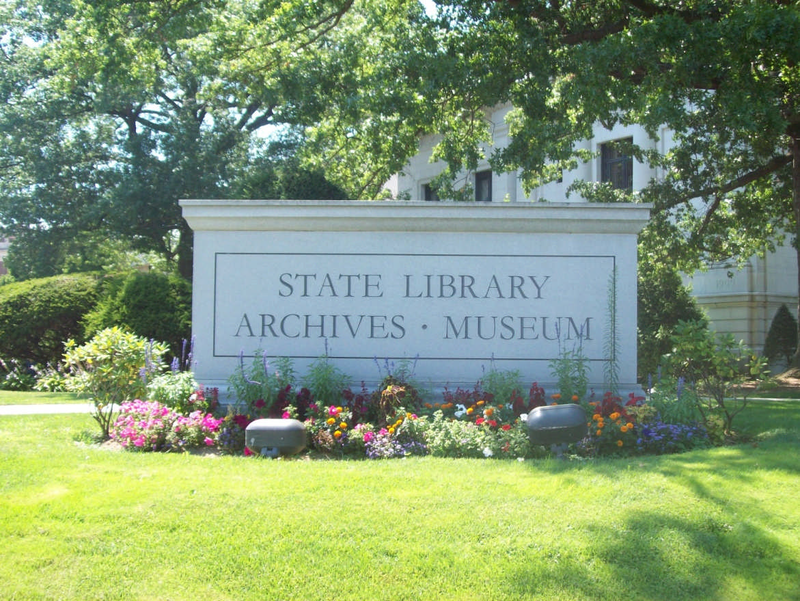 Unfortunately however, there is not a state-wide index to Connecticut vital records from 1851 through 1897. Researchers need to know the town in which the family lived. << Previous: Are digitized copies available?